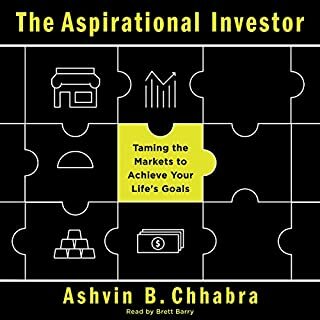 The chief investment officer of Merrill Lynch Wealth Management explains why goals, not markets, should be the primary focus of your investment strategy - and offers a practical, innovative framework for making smarter choices about aligning your goals to your investment strategy. 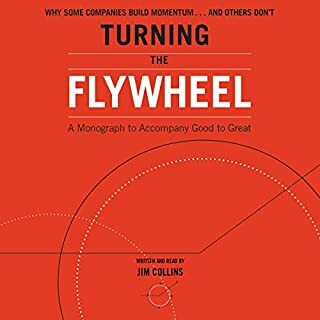 A groundbreaking book about personal growth that presents a uniquely effective set of five tools that bring about dynamic change. The Tools offers a solution to the biggest complaint patients have about therapy: the interminable wait for change to begin. 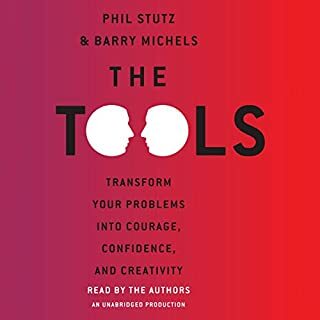 The traditional therapeutic model sets its sights on the past, but Phil Stutz and Barry Michels employ an arsenal of techniques - "the tools" - that allow patients to use their problems as levers that access the power of the unconscious and propel them into action. Every business winner has one thing in common: a YES! Attitude that's powerful enough to help them achieve the impossible! You say you weren't born with a YES! Attitude? No problem! Jeffrey Gitomer will give you all the tools you need to build one. As the world's Number 1 expert in selling, Gitomer knows more about attitude than anyone. Now he's brought those lessons together in a book you can read in one sitting - a book that'll change your life! Got me back on track! This third edition of an international best-seller - more than two million copies sold worldwide and translated into 33 languages - details how its powerful insights on motivation, conflict, and collaboration can benefit organizations as well as individuals. It has the ability to be Leadership Changing. Peak is the popular, transformative guide to doing business better, written by a seasoned entrepreneur/CEO who has disrupted his favorite industry not once but twice. 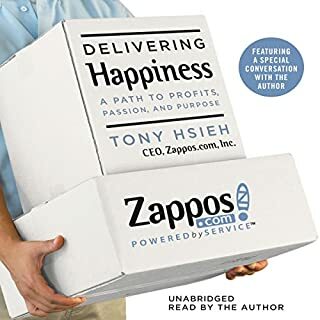 Author Chip Conley, founder and former CEO of one of the world's largest boutique hotel companies, turned to psychologist Abraham Maslow's Hierarchy of Needs at a time when his company was in dire need. Within each corporation are anywhere from a few to hundreds of separate tribes. 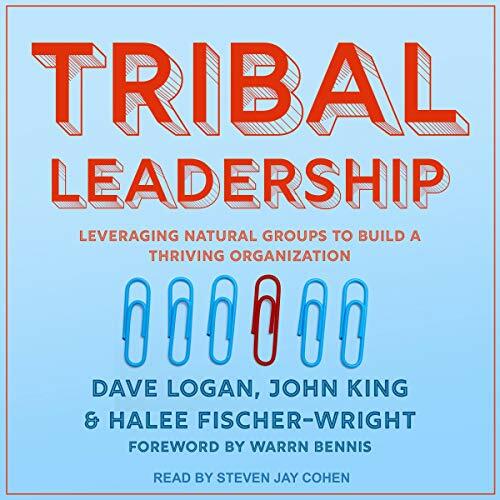 In Tribal Leadership, Dave Logan, John King, and Halee Fischer-Wright demonstrate how these tribes develop - and show you how to assess them and lead them to maximize productivity and growth. A business management book like no other, Tribal Leadership is an essential tool to help managers and business leaders take better control of their organizations by utilizing the unique characteristics of the tribes that exist within. 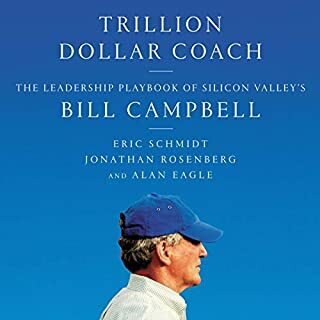 This is a fantastic look at understanding how different organizations operate, including how the individuals within those organizations operate. 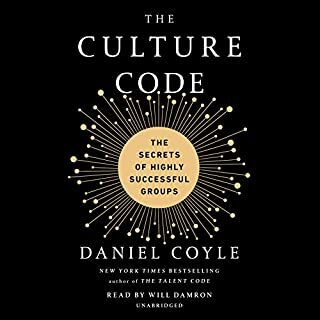 it's incredibly intuitive and gives great examples on how to move from one level to another, and how great organizations can drop down or move up at different times based on the company culture. Tribal Leadership is a business operating system that seems to make sense on the surface but is total crap. They reference their research and how they have spoken to thousands of people but don't get into any substantial depth. They make huge, sweeping, definitive statements but don't back them up at all and just expect the reader to assume it is true. To be able to accurately uncover such research would take decades of research and tens of millions of dollars to put enough time into having a remote chance of collecting enough data to identify causal relationships for success. They provide zero evidence for this and instead quote the actor who played Lumberg from Office Space as if he has any credibility. The authors don't promise a quick fix, instead they show a convincing way to build better workplaces. An alternative approach to suffering the soul-sapping 'my way or the highway' organisational environments that are the default for insecure bosses.